Find the perfect balance between training and rest and get a true picture of your recovery status before getting out there again. Recovery status is based on the cumulative load of all your activities including your training sessions and data on the small activities you do every day. 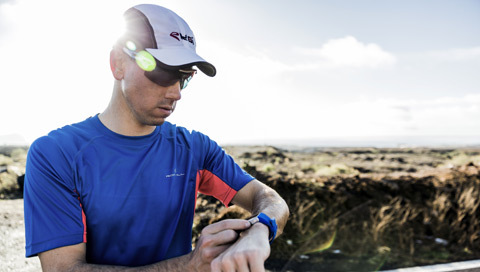 Continuous monitoring of recovery status helps you plan your training so that you avoid over- and undertraining. Illustrates how your running performance is developing. Lets you know exactly how many calories you’ve burned. Motivating feedback straight after exercise.